With only two months until MTD for VAT begins, we have acquired an MTD VAT Product Licence from an HMRC approved software supplier, and we are ready to file Returns. We are in the process of registering VAT clients for MTD with HMRC, and connecting the software to enable the submission of Returns. 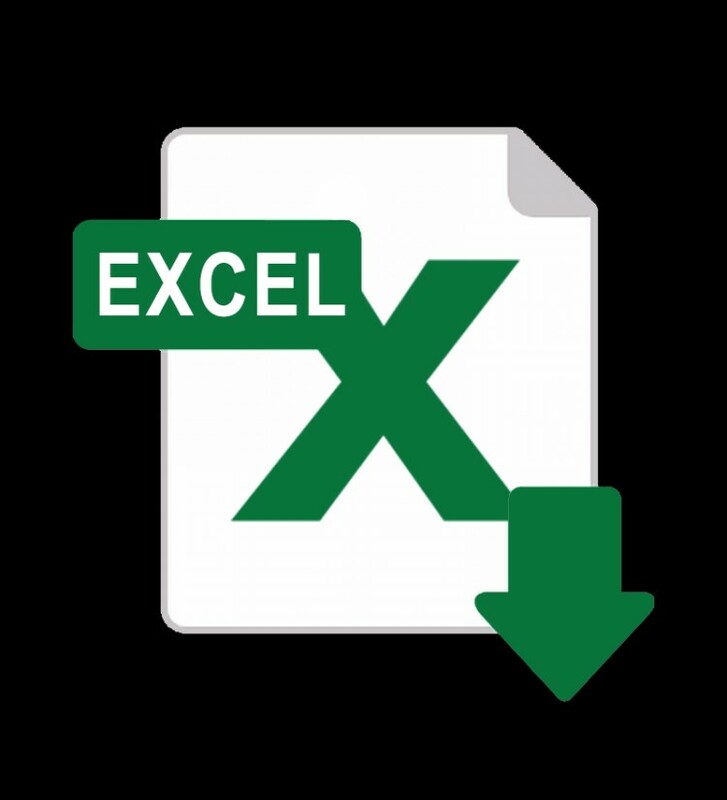 We are using an Excel based product, and crucially for businesses, this avoids business owners having to grapple with online bookkeeping products, bank feeds, transaction matching, etc. Online bookkeeping is not as easy as adverts suggest, and such systems must be maintained correctly and promptly, and all errors dealt with and corrected. If not, those systems will not provide correct Accounts or VAT Returns, and you may pay far more VAT than you should be. Here, we will still take your VAT Sales invoices and Purchases invoices in the normal way and process these to our Excel based MTD VAT Product. It will cost clients a little more, but much less than online bookkeeping systems. Job Done! Contact us to discuss if you require help.